For tropical flavor fans, there is an amazing offer from BLVK Unicorn E-liquid. 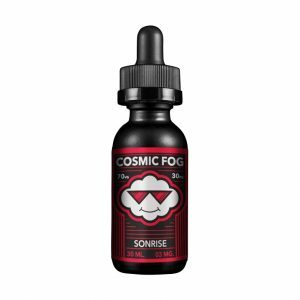 Unicoco e-juice provides a mouth-watering blend of crispy pears and coconut milk. For tropical flavor fans, there is an amazing offer from BLVK Unicorn E-liquid. 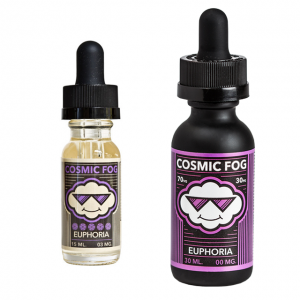 Unicoco e-juice provides a mouth-watering blend of crispy pears and coconut milk. 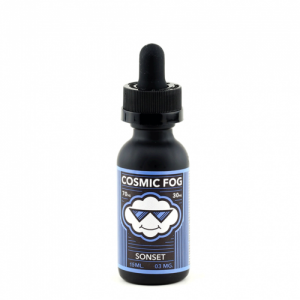 You will get a ripe fruity flavor of peach slices on the inhale. While the exhale will provide a creamy coconut milk flavor on the exhale. Apart from a nice flavor, BLVK Unicorn E-liquid Unicoco stands out for dense vapor production. The reason for this is a 75/25 VG/PG ratio. 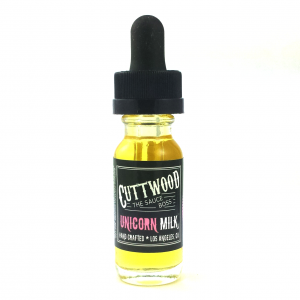 To please you more, BLVK Unicorn E-liquid also provides several options of nicotine strength. You can select the one that will fulfill your needs. 0mg, 3mg, and 6mg options are available. Produced in the USA, Unicoco comes in a nicely designed chubby gorilla bottle, which has a 60ml e-juice capacity. Try a tropical mix and get a relaxing feeling while vaping!